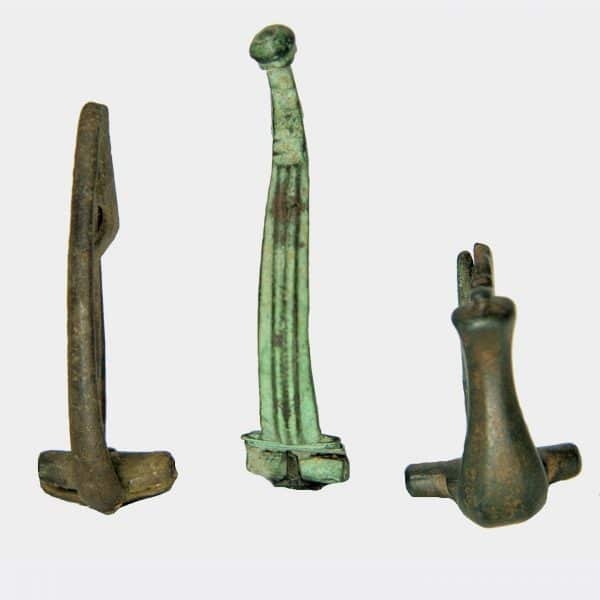 Three Roman bronze fibulae of various types including an example inscribed “Aucissa”. 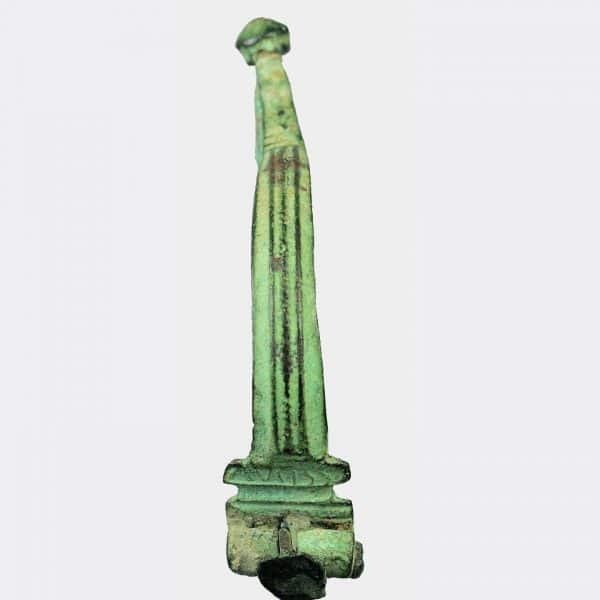 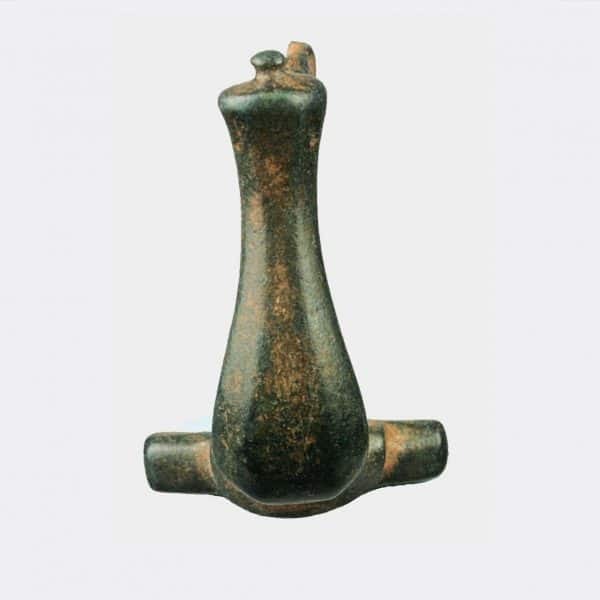 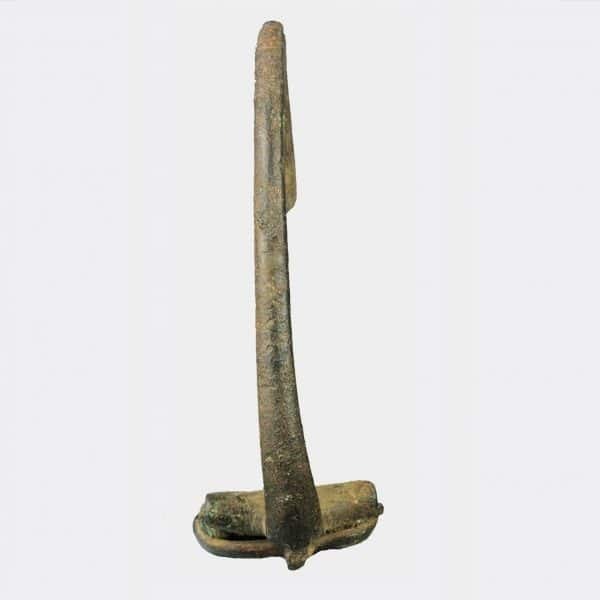 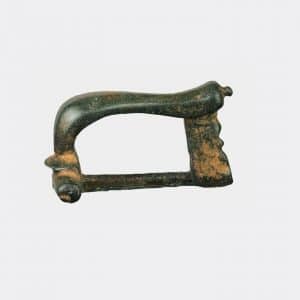 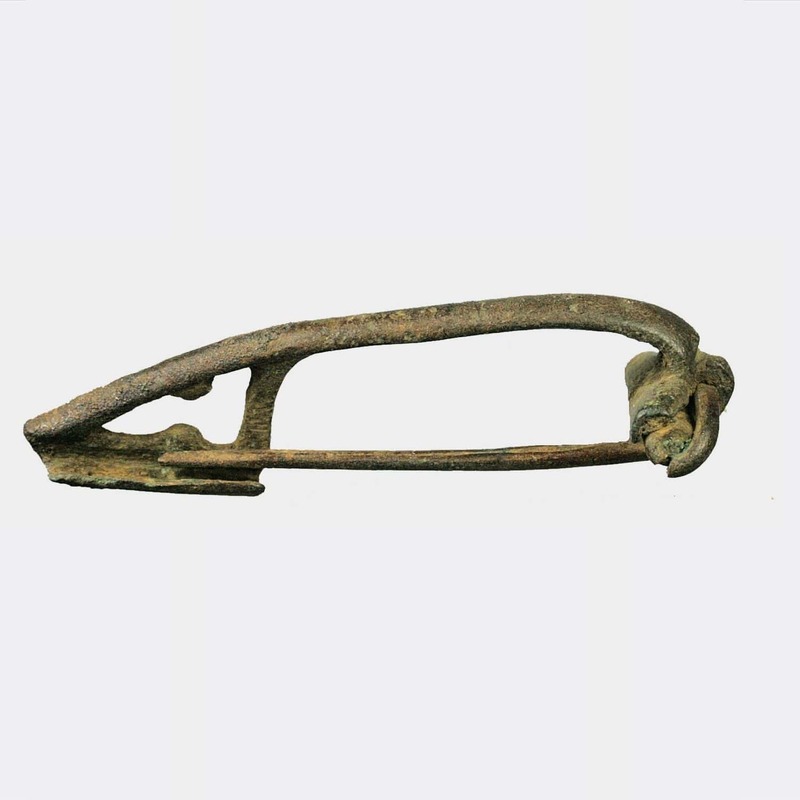 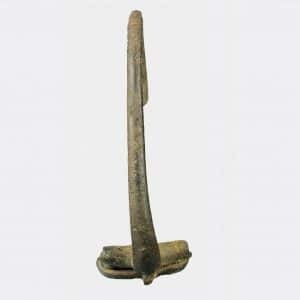 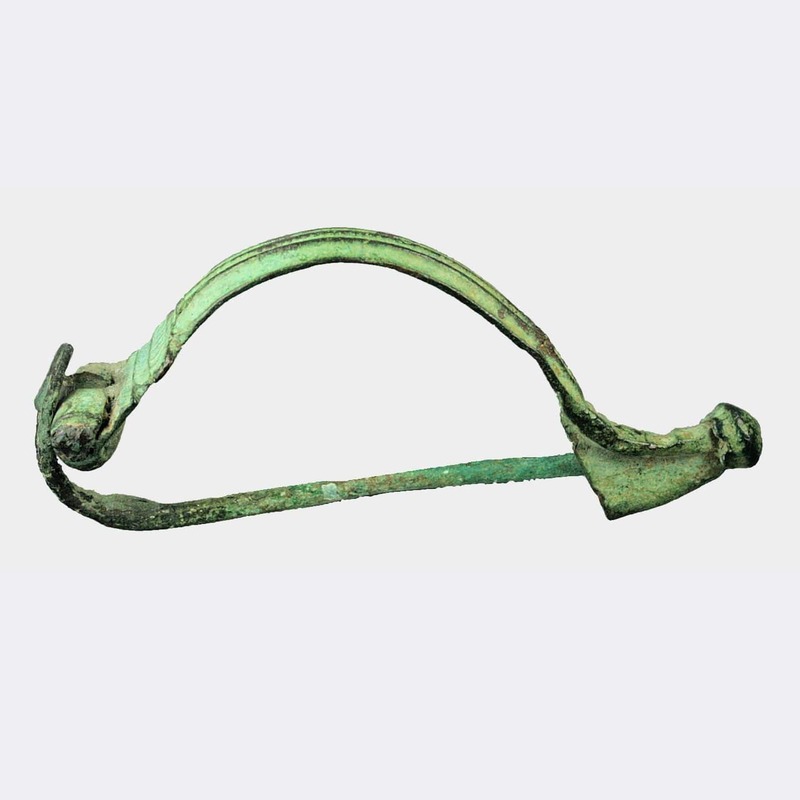 Aucissa fibula: ex. 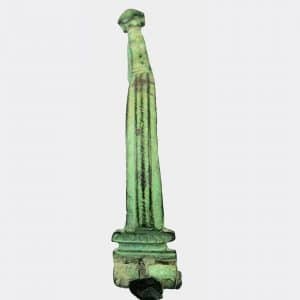 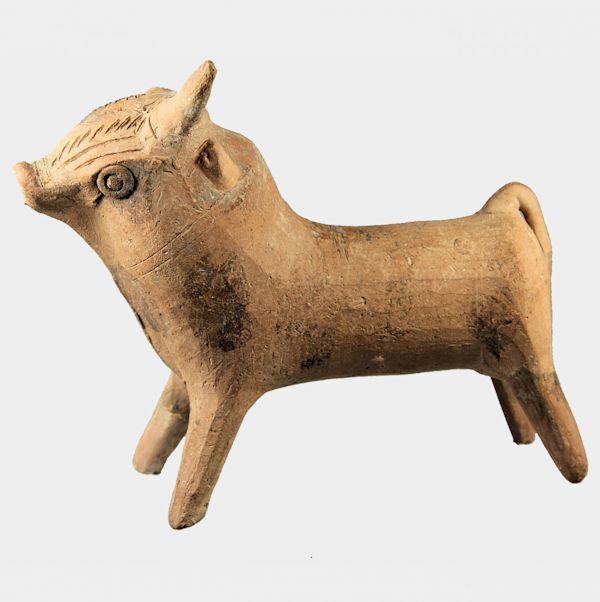 collection Lord Dayton of Corran, UK; acquired 1960-2000.